I have just released my fifth short story, “My Christmas Adventure”, on Amazon. It is aimed at children roughly ages 7-10. It will be temporarily free today only through the Kindle Store. “My Christmas Adventure” can be found here. You may also be interested in my other short stories. 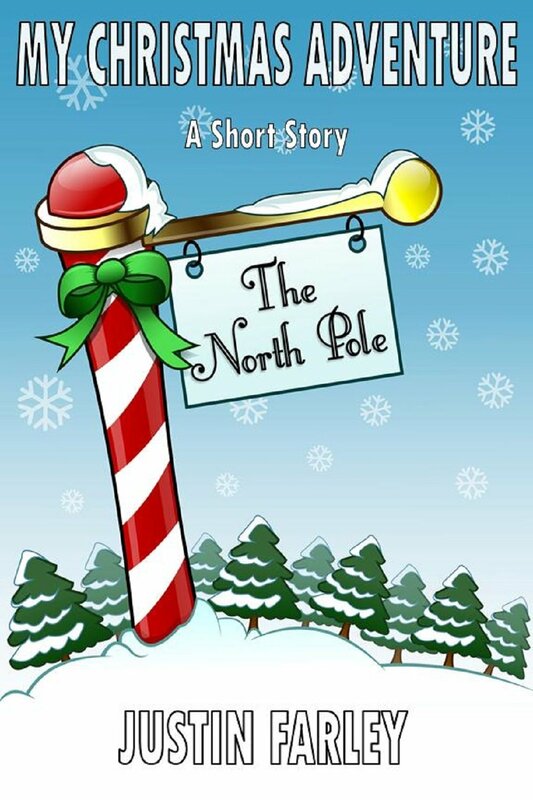 This entry was tagged Christmas, Christmas stories, ebook, free ebook, short short stories, short stories, short stories for children, short stories for kids, short story, Stories about Santa, writing. Bookmark the permalink.